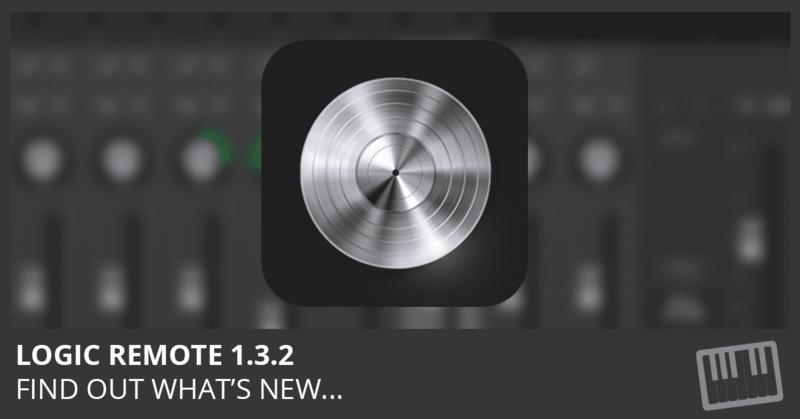 Download Logic Remote 1.3.3 and read the release notes. Find out what’s new here. Download Logic Remote 1.3.2 and read the release notes. Find out what’s new here. Download Logic Remote 1.3.1 and read the release notes. Find out what’s new here. 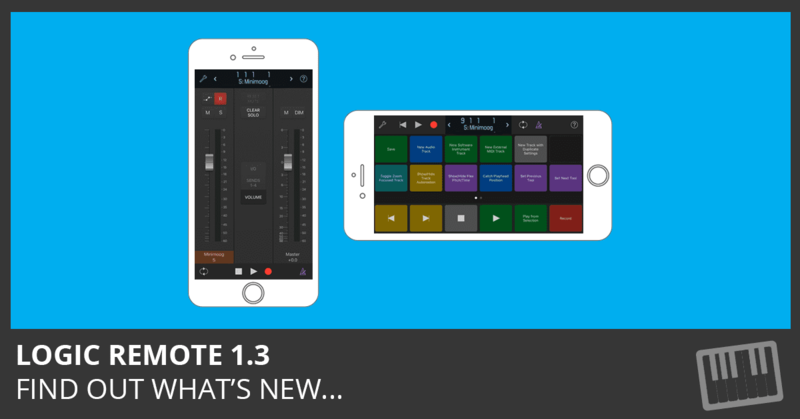 Download Logic Remote 1.3 and read the release notes. Find out what’s new here. 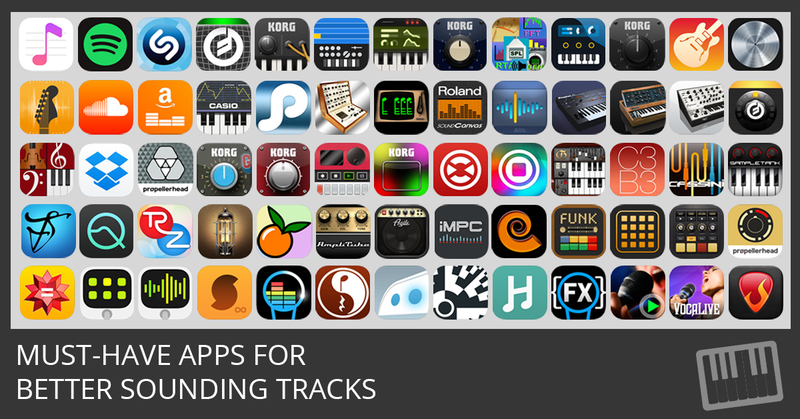 Logic Pro Users: Add these apps to your music producing and sound better than ever! Download Logic Remote 1.2.2 and read the release notes. Find out what’s new here. Adjust the Logic Pro X Channel EQ directly from an iPad, new plug-in view, remotely add or reorder plug-ins, and much more. Find out what’s new here. 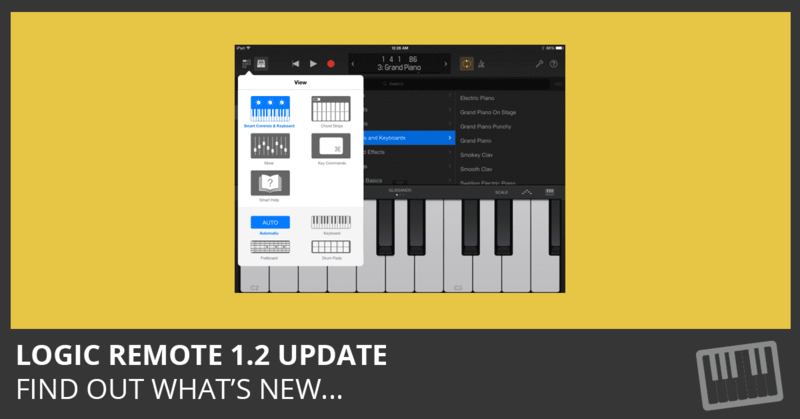 What’s New in Logic Remote Version 1.1.1 – This Logic Remote update provides support for iOS 8. Download it here. 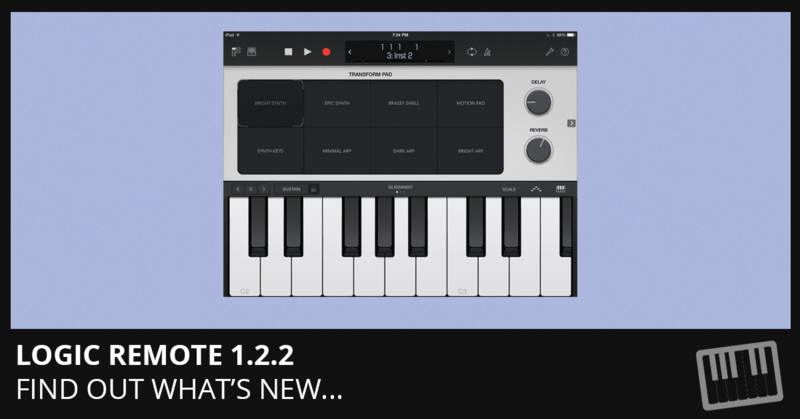 What’s New in Version 1.1 New streamlined design Adds more scale choices for Touch Instruments Get Logic Remote in the iTunes app store. Post by Logic Pro X For Dummies. Get Logic Remote in the iTunes app store. 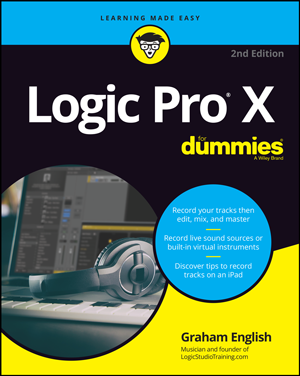 Post by Logic Pro X For Dummies.